Crop Over movers and shakers all in one picture. 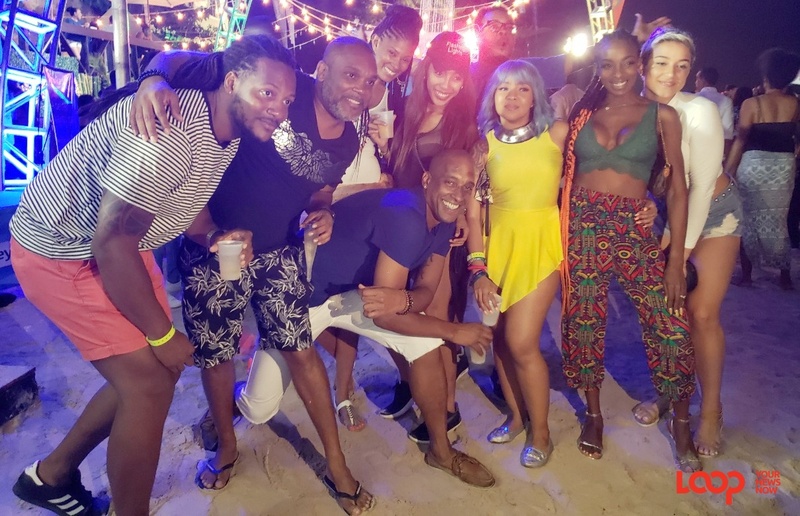 Sahara 2018 was a beach party like no other because for many it was the beach party which took their Soca Beach virginity. And if only for that reason, Sahara 2018 will go down in many patrons' history books. 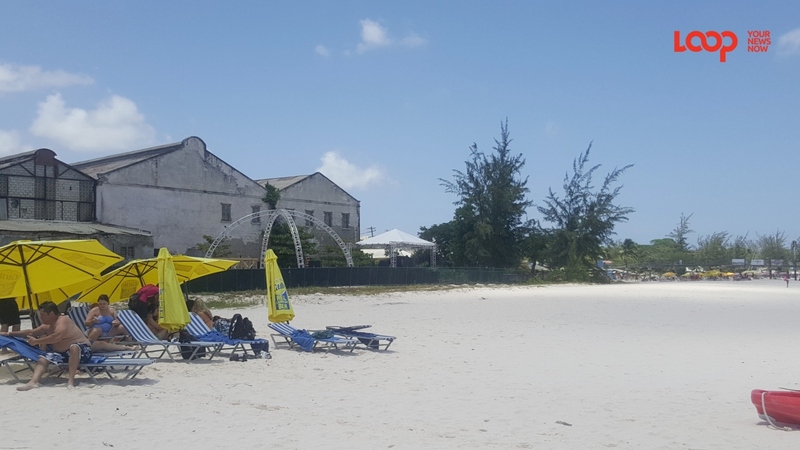 When the clock struck 12:00 am, some patrons who loved the new open layout, numerous bars and plenty vibes were definitely not ready to go home. You may never find water aplenty in the Sahara desert, but at Baje International Inc and MixNUTZ Sahara event showers of blessings intermittently helped cool the hyped patrons. 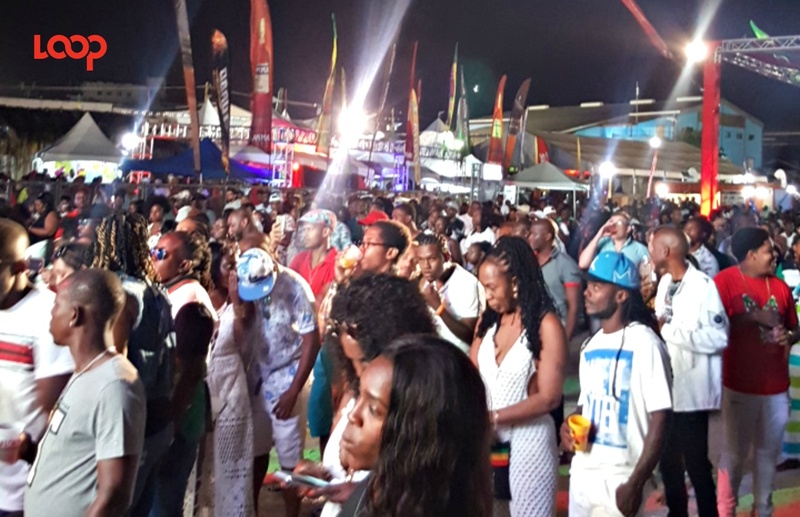 Though some used the brief bouts of rain to do their drink runs, the true soca lovers braved the rain and enjoyed the ‘Big Bad Soca’ as they spread their hands and let go. Women chose swimsuits, shorts, rompers and even some mesh dresses as their attire to kickoff the slew of beach events which are on the Crop Over calendar this year, while guys rocked short jeans and short shorts. However, two guys told Loop News that in their books it’s too early in the season for short shorts, “you gotta ease into it”. Many came in their groups with their pumping partnas, some came to party as Rhea Layne is signing this year, with their ‘Best Friend’, and still some came alone. But none were unmoved by the DJ selections throughout the night. Sahara’s crowd was truly mixed and diverse even in terms of the ages of patrons and each had their own fun. 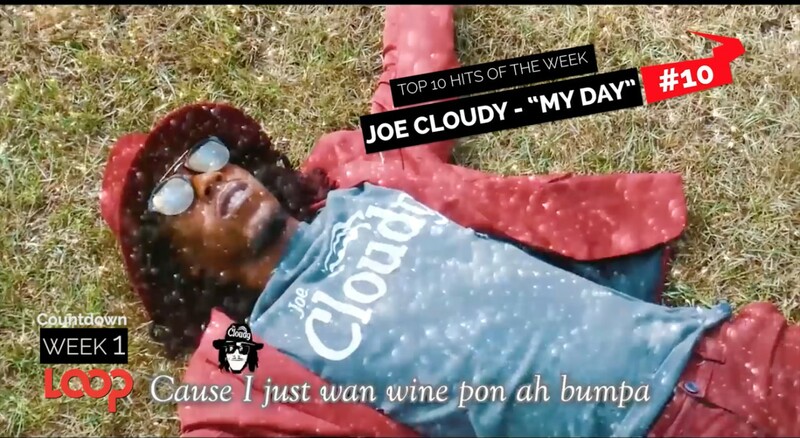 Musically, Soca Kingdom was one favourite along with Brave, Hulk and Holla Bak’s Too Sweet, in terms of current soca, but when local dancehall dropped, it was Mole and Jagwa dominating, When 'daddy land' and 'face down' played it was an almost coordinated reaction by most females as waistlines took on lives of their own. 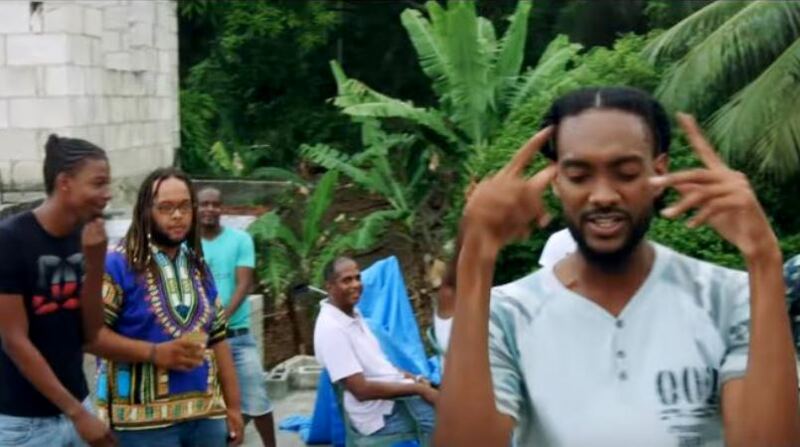 In terms of regional dancehall, Ding Dong was King as people bruk out inna de dances for Fling Yuh Shoulda and Dweet [Genna Bounce]. 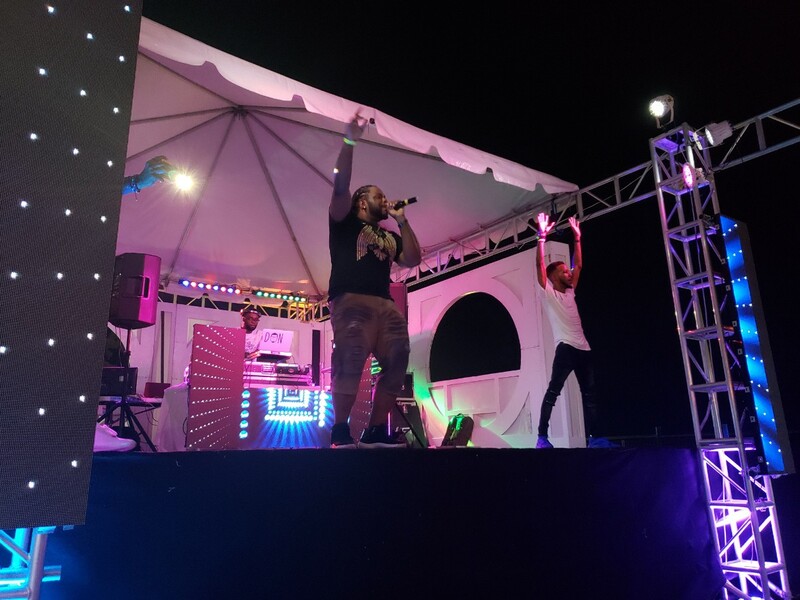 As Salt pointed out, Sahara was a 70-per cent soca fete and the patrons showed their appreciation for the other genres which DJs mixed in. On the card were Deejay Blank, DJ Evolution and Daddy Bubbles as well as Salt and Don. Then Shanta Prince, Nikita and Mikey blessed the stage, giving patrons added value for their money. One of the founders and directors of Baje International Inc. Richard Haynes told Loop News that the numbers were on par with last year and people seemed to enjoy the new venue. Christening the Soca Beach venue for some, the sunset to midnight even was incident-free and it ran smoothly.